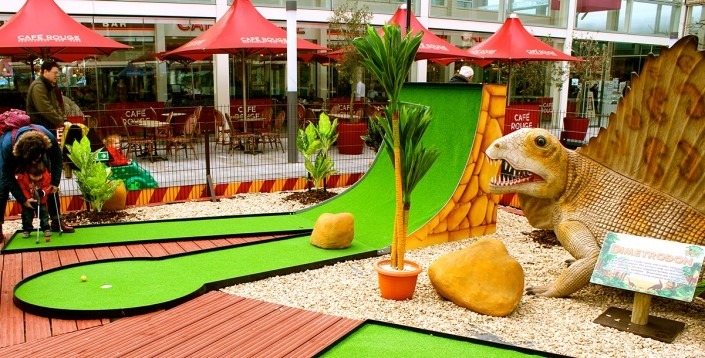 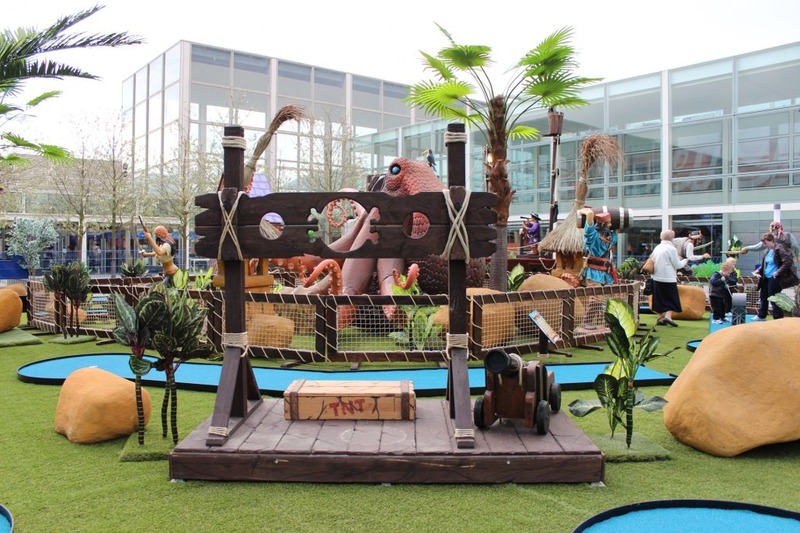 Be a part of the themed mini golf phenomena that is taking over shopping centres and other public spaces across the country. 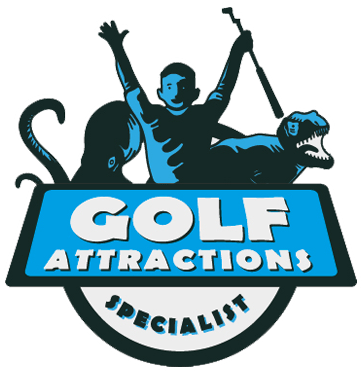 Available in a range of spectacular themes, golf courses from Golf Attractions are designed and built with maximum customer satisfaction in mind. 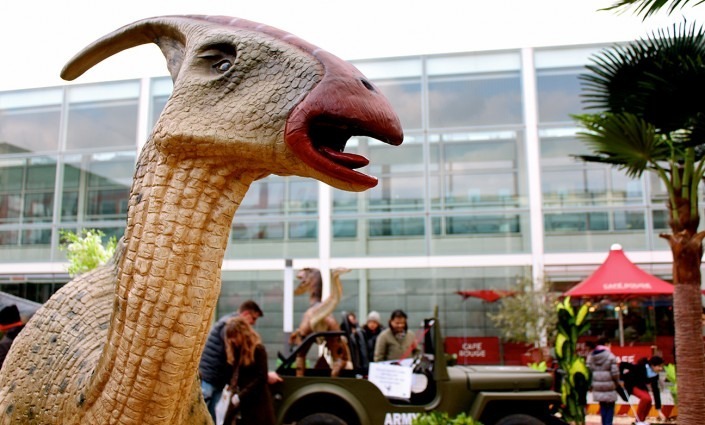 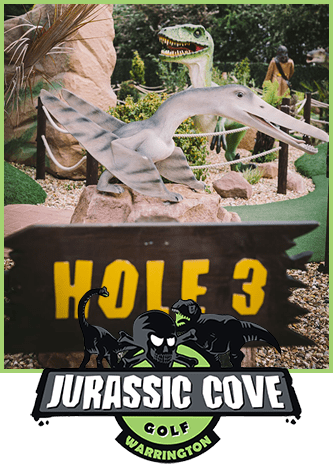 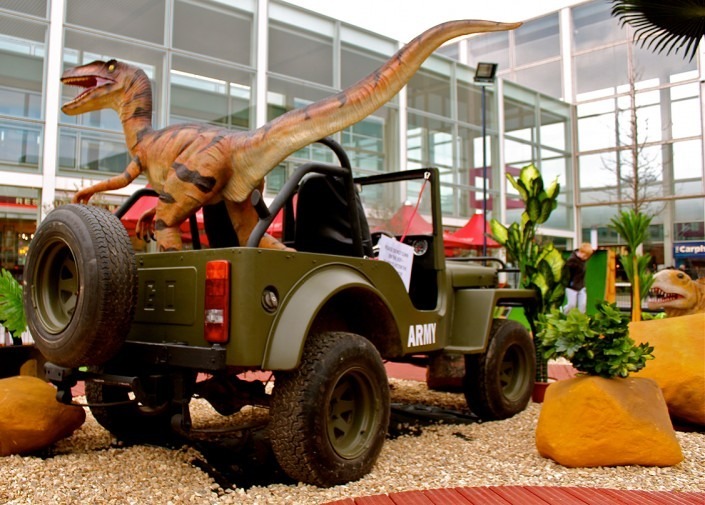 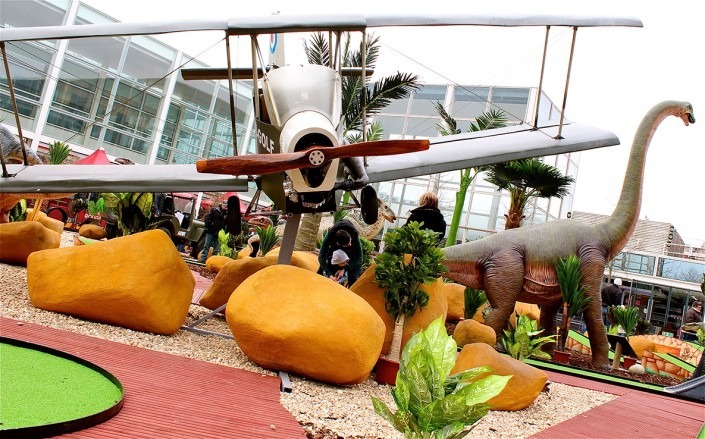 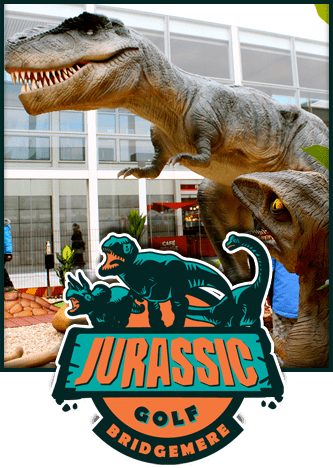 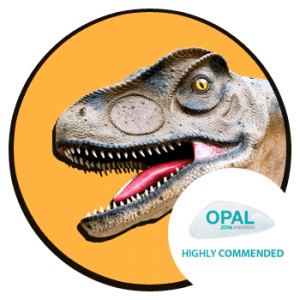 From an island swarming with surly Pirates to a prehistoric landscape ruled by enormous Dinosaurs, Golf Attractions’ award winning golf courses provide a fun and thrilling experience for the whole family. 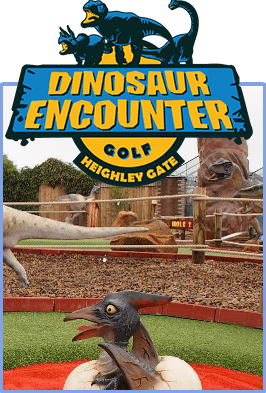 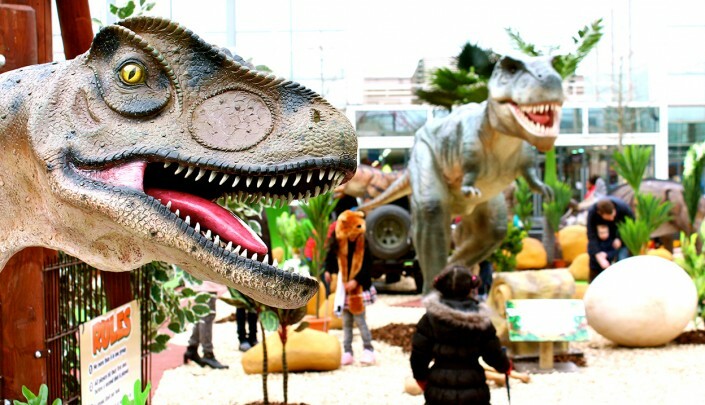 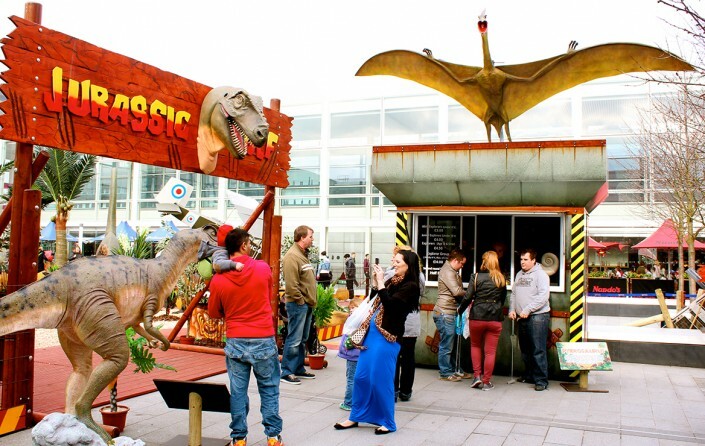 Challenging adventure golf course in the middle of the Bridgemere Garden centre with a moving life size t-Rex watching every step of yours. 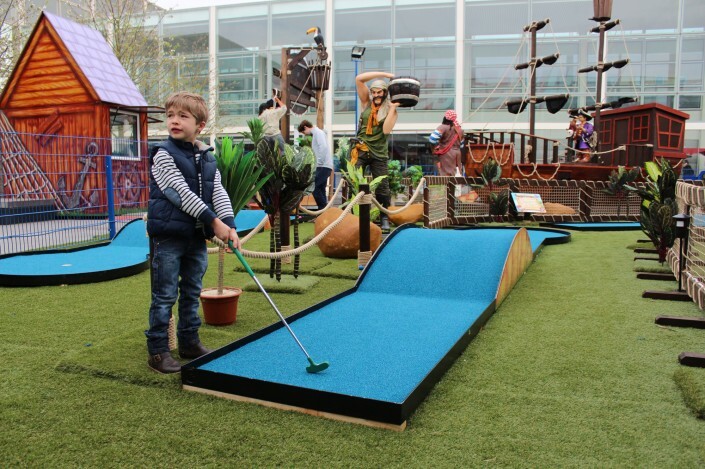 A fun and challenging course for all of the family. 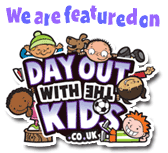 Currently based in Heighley Gate Wyvale Garden Centre. 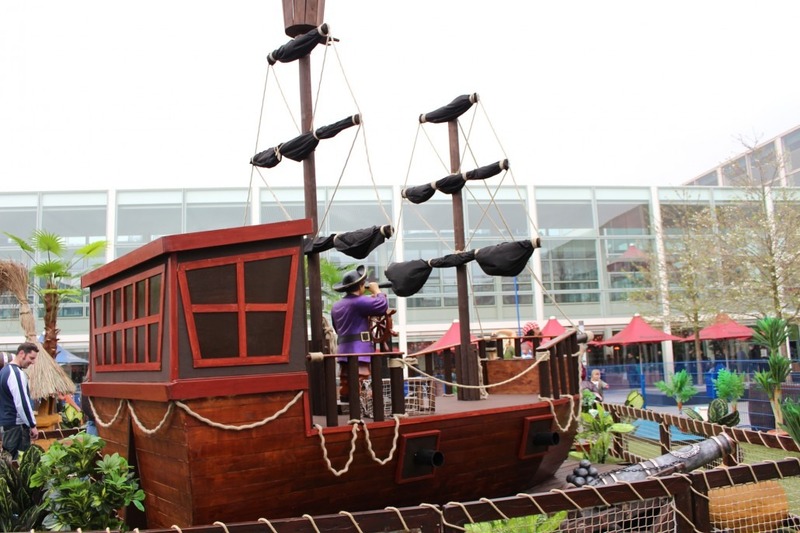 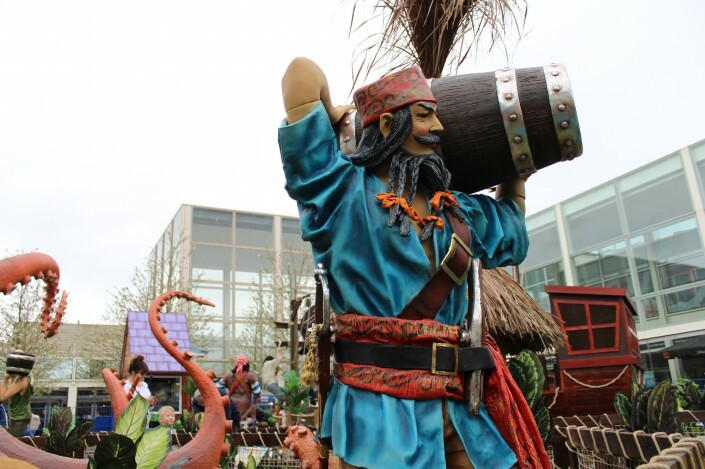 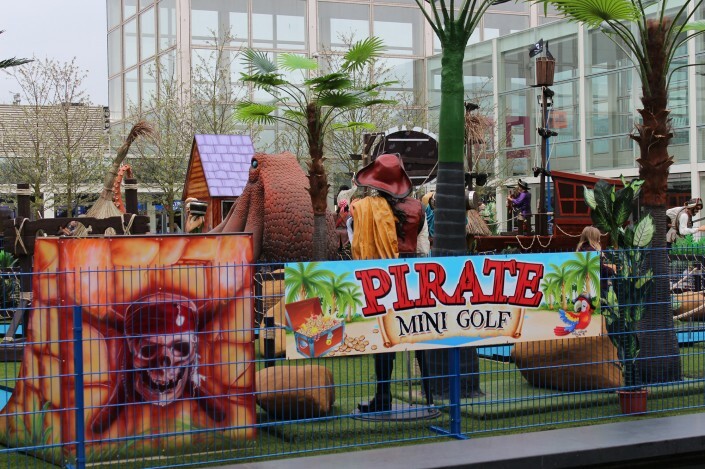 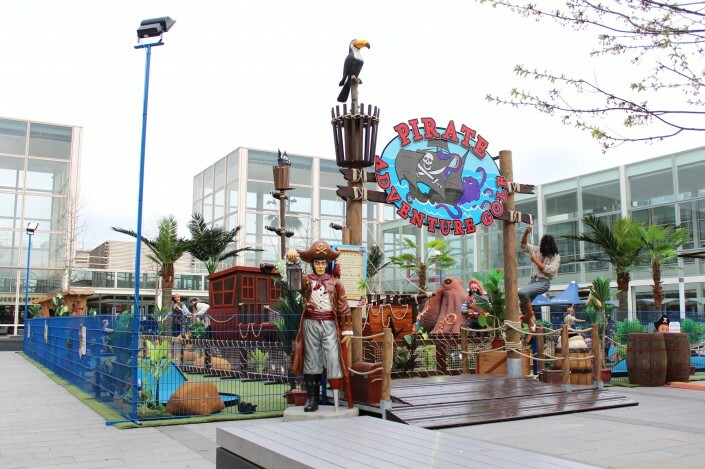 A fun packed and Challenging adventure mini golf course ruled by pirates, fighting with the monster octopus.